Home Education How to structure an email campaign? We all market ourselves in one way or the other. Everything is digital now, and we all want traffic on our website and with a subsequent increase in it with time. Therefore, we send out messages to people verbally, through the phone, SMS, video chatting, etc. Similarly, email marketing is sending out messages to a mass of people, and they can be the prospective customer or existing customer. These sets of messages are sent to them in regular intervals, which builds up the message one upon another in continuation. 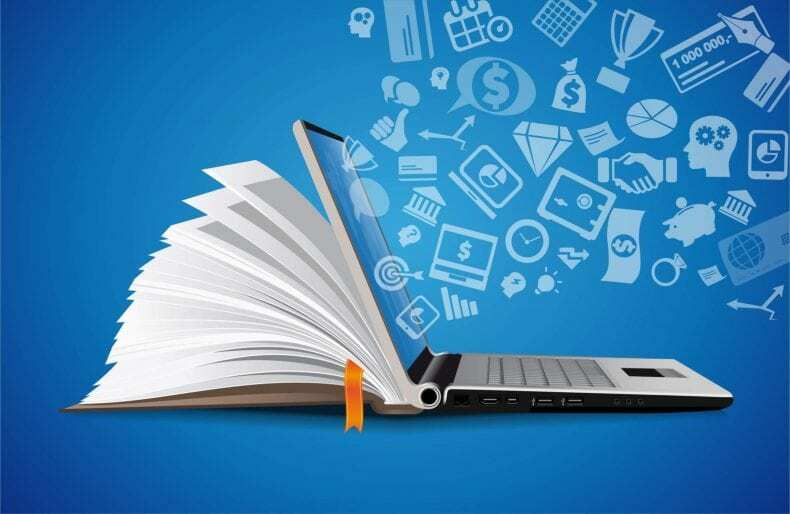 We all prefer communicating through writing with some good title and body text which will attract the customer towards our business or aware them about our products and services. 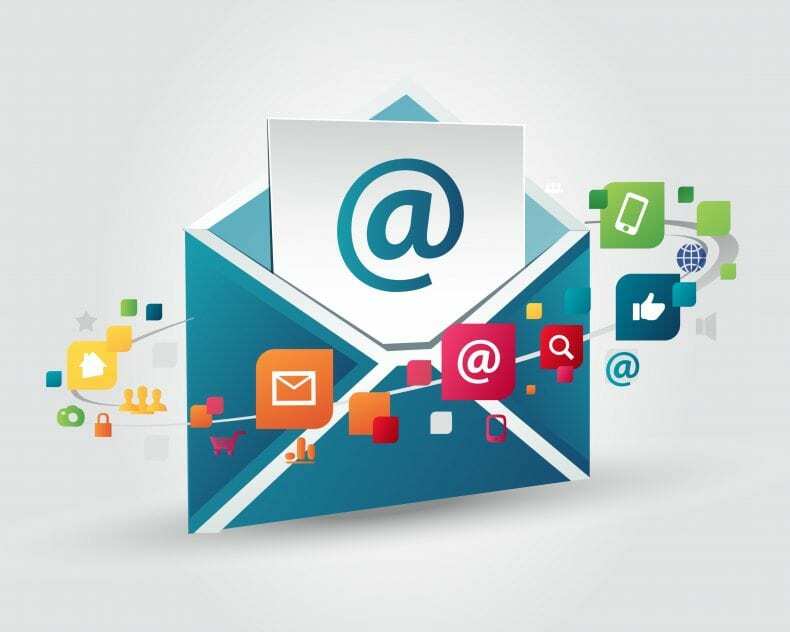 Email marketing is designed to send a persuasive argument to purchase, subscribe or download. Based on data of 2018, email marketing is still ranked to be the most effective marketing channel comparison to social media, SEO and affiliate marketing. But, again, a problem persists that most people don’t know how to do it. They barely don’t know where to get the email list to send the message. We have an answer to all your questions. 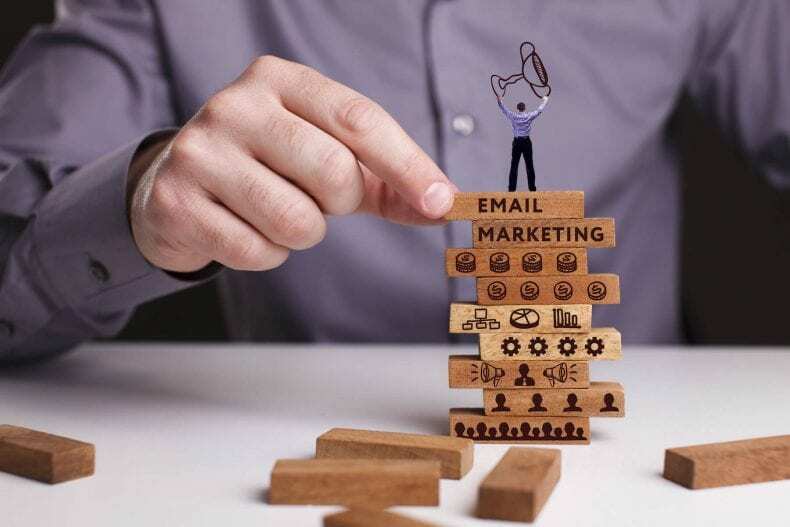 Putting down all the points on how to structure a successful email marketing campaign? 3. Update lists along with more information’s on new releases, product updates, etc. 4. Put up great content: We all receive thousands of emails in a week from here and there. Why will the readers read our content? They will not. Therefore, you will have to stand out in terms of content. Put a call to action which should be strong enough to drive the customer to click on it. You should also maintain consistency in following up with the client. This gives a positive thought about the business or your products and services. 5. You need being aware of pitching the product to the client: It should not be unsudden and take your customers by surprise. So think about the pitch that you want to send out to get a successful conversion. Check with the consistency of the message if that meets the expectations. Check out if you can find out what interests your customer, and send out mailers based on that. 6. Auto-responder usage: While starting with the campaign you may feel you will have time to respond to every customer or subscriber. But with time as you grow your list, you will find it difficult to maintain. Therefore, the answer is auto-responder. It sends out the email that you have scheduled in advance. Always work on the auto-responder in intervals. It should not be the same for years and years. 7. Segmentation and Analytics: Instantly take the things to the next level from sending emails. Track your analytics and segmentation. It will help you to generate a better result for your campaigns. The most critical thing in analytics is an open rate, click through rate and unsubscribe. This gives you an idea about your email campaign. How successful it is and if not how this can be improved. Now reevaluate strategy of your marketing. Email Marketing endures quite a significant thing in today’s market. Start with it now. It’s now or never. Follow up the previous points and obtain success. Previous articleMovies you need to see once again!